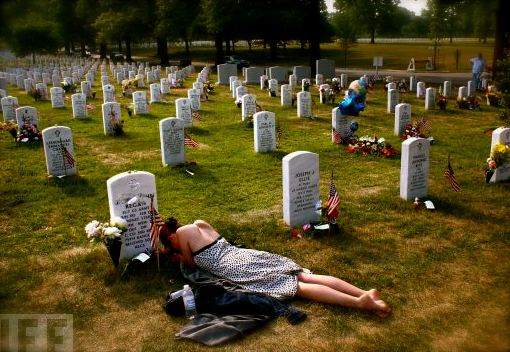 Do you like to visit your loved one’s final resting place and sit there with them for a while? Do you have a memorial garden for a loved one who was cremated or who’s final resting place is not local? Or, would you just like a customized bench to place in your yard to add a little something? 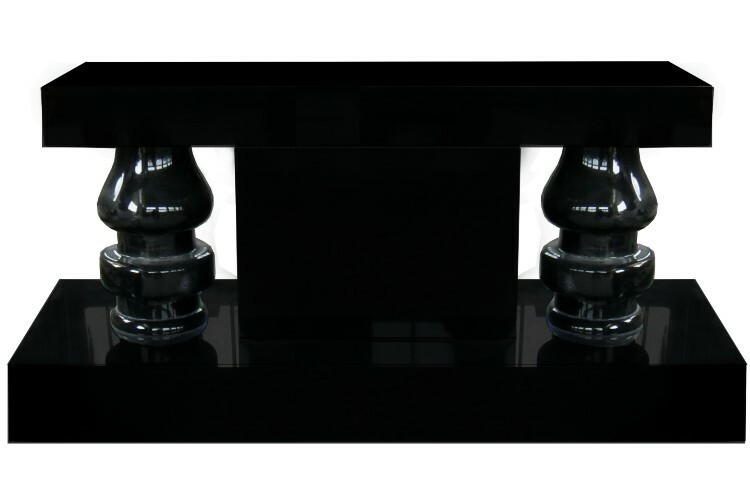 Among many others, these are all the perfect situations in which to purchase a granite bench. 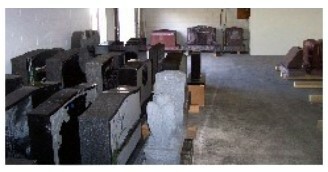 Our granite benches come in many different styles, sizes and colors. Determining which bench to purchase really depends on your individual situation and your vision for the final product. Also, just like our monuments, there are several different styles of benches. We have the “Park Style” benches, which have a back and arm rests, or we have the “Flat” bench, which is only the seat and legs. Every part of these benches can have a design added to them. However, only one surface is included with the purchase price of the bench (unless otherwise specified or agreed upon). We have worked with clients who have laser etched a design on every surface of the bench, include the legs and arm rests. As with any design, it is all up to the client and what they would like to see on the finished product. 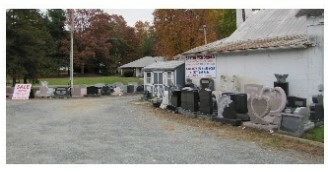 In addition to the regular granite benches, we also offer Cremation Benches. 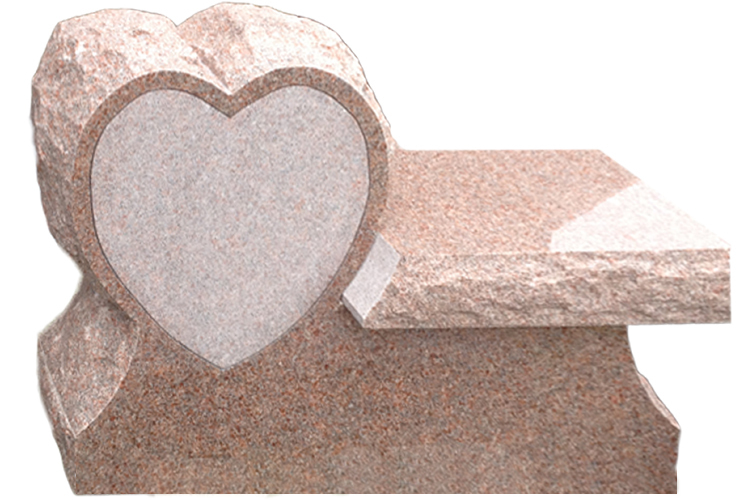 Two of the most popular Cremation Bench styles are the “Heart Bench” and the “Cremation Bench”. On both of these benches, the cremains would be placed under the seat of the bench. 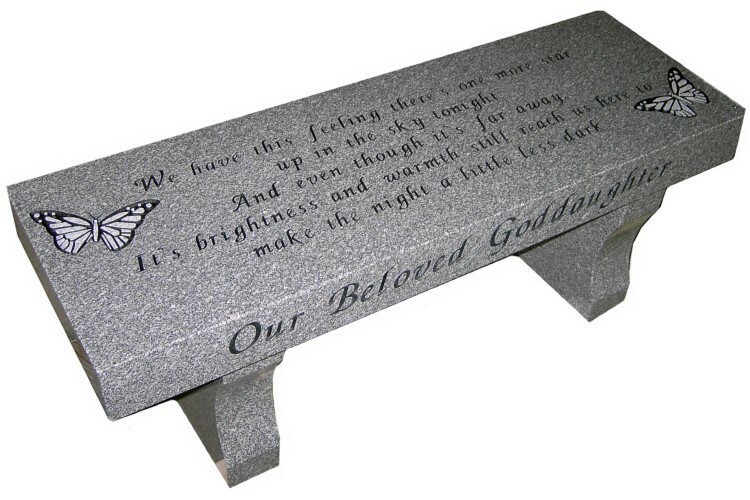 We have found that people often like to use these benches in a cemetery, so that their cremated loved ones can rest with their loved ones who have be traditionally buried. When used in this manner, the names of all those interred in the plot and bench can be added to the bench. 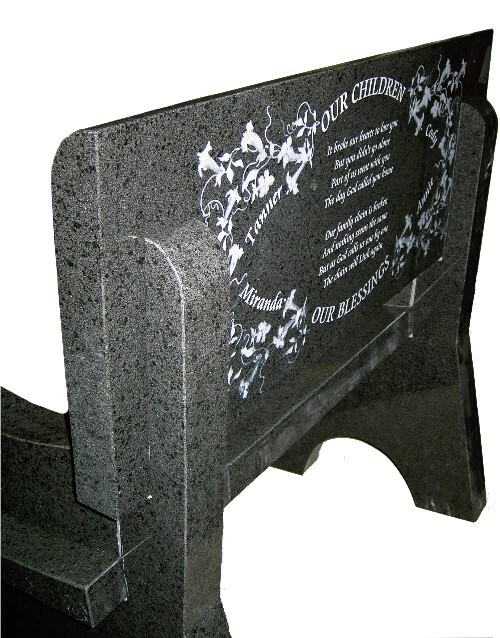 For those clients who do not wish to install the bench in a cemetery, it can be installed where ever they choose, adding whatever names and designs they choose. Most often, these benches are used in a Memorial Garden. To learn more about our Granite Benches and to see additional images of completed benches, visit our website at: http://www.mikeslaseretching.com/benches.html, or give us a call at 877-836-0332. PURCHASE YOUR MONUMENT FROM THE COMFORT OF HOME! Typically, when you think of purchasing a monument for your loved one, I’m sure you would picture making an appointment and driving to a local sales lot. Traditionally, this is how most monument dealers present their products to a client. While Mike’s Laser Etching/Sartin Memorials does still offer this type of monument sales, we also offer two other sales options which have not only allowed us to work with clients from all over the United States, including as far away as Hawaii and Alaska, but have also allowed us to work with clients who prefer not to or unable to come in person to a sales lot. 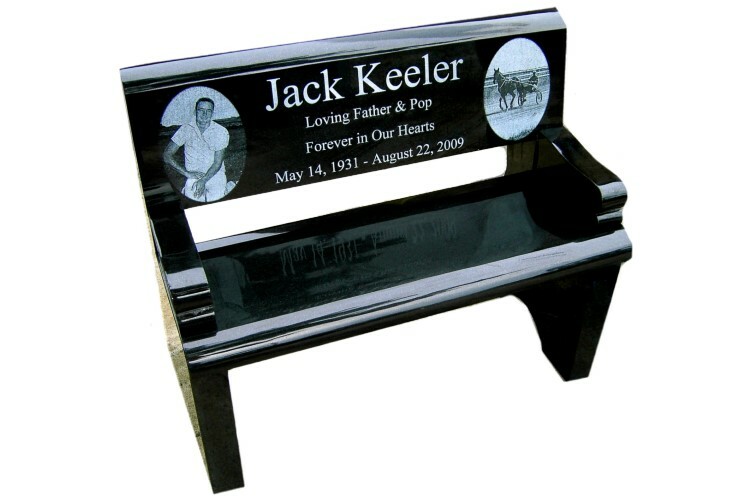 It is our goal here at Mike’s Laser Etching/Sartin Memorials to ensure that our clients are able to purchase and design a unique and beautiful monument for their loved one, while understanding that this is one of the most difficult purchases they have ever had to make. Contact 877-603-8484 (Mary B) or 877-836-0332 (Sara Jordan) or to schedule an in home appointment. We can travel a reasonable distance and have staff who live in Maryland, Pennsylvania and Delaware, all who are able to travel for an in home appointment. We have found that these types of appointments help with those who are home bound and are not comfortable working via email to create and purchase a monument. We are able to create previews, draw up contracts and take payments, all from the comfort of your own home. 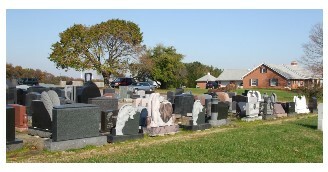 Email our sales staff at info@mlestones.com or give us a call at 877-836-0332 to start your online monument purchase. Our sales staff, most of whom are also certified graphic artists, will work with you over the phone and via email to create and purchase a unique and beautiful monument. In today’s society, you can purchase just about anything online. 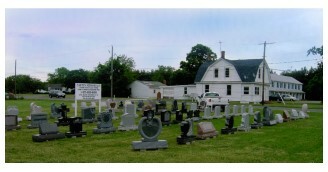 But, most people don’t know that you can also purchase a monument for your loved one online as well. We can work via the telephone and internet with clients who are both local and non-local. 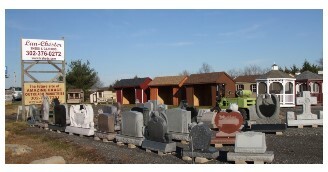 We typically determine whether or not the cemetery in which the stone will be installed is within travel distance for our setting crew on the first phone call or email. If our setting crew can install the monument, we will include the cost of this installation in the price quote. If the cemetery or a local monument company needs to do the monument installation, although we do often assist with any applications or information the cemetery requires, the cost of installation would not be included in the total sales price. We have found that people from all over the country prefer to work with us for several different reasons, the most important being that we are customer satisfaction oriented, as well as offering some of the lowest prices in the United States. Purchasing a monument online is simple. If you can purchase clothing online, there is no reason you can’t purchase your monument online as well! In addition to working online with clients from all over the United States, including Hawaii & Alaska, Mike’s Laser Etching/Sartin Memorials also has 5 lots in Maryland/Delaware/Pennsylvania area. We can schedule an appointment with our new or returning clients at any of these 5 locations. We also have representatives in the areas who can meet a client who has just stopped by without an appointment at the lot. We understand that purchasing a monument for your loved one is one of the most important, but difficult things you will ever do. It is because of this that after receiving numerous requests, we now also offer in-home appointments for those clients who live in our area. It is our ultimate goal to allow our clients to purchase their loved one’s memorial in whichever way they are most comfortable. Whether this means working online through emails, working over the phone, meeting at a local lot or inviting one of our sales representatives into your home, is completely up to you.